Bright and early Sunday morning, we pushed the clocks forward one hour and lost an hour’s sleep. While our bodies adjust to the early wakeups, our hearts rejoice at the sight of the dazzling new dawn as it breaks into our slumber. The birds are louder, the days are warmer, the prospect of summer just around the corner. And into this new day it has been rejuvenating in every sense of the world to celebrate the latest development for Hale Compound Conditioning with the official opening of their standalone gym in Osborne Street in Christchurch. We have been so proud of the four years of sacrifice and commitment that this young couple, these fantastic champions of a health revival have been through in order to get to this point. Along the way, Corey and Manu completeda 10 week accelerator programme called Te Pāpori Whakatere Incubator which Te Pūtahitanga commissioned to help whanau develop and grow their businesses. 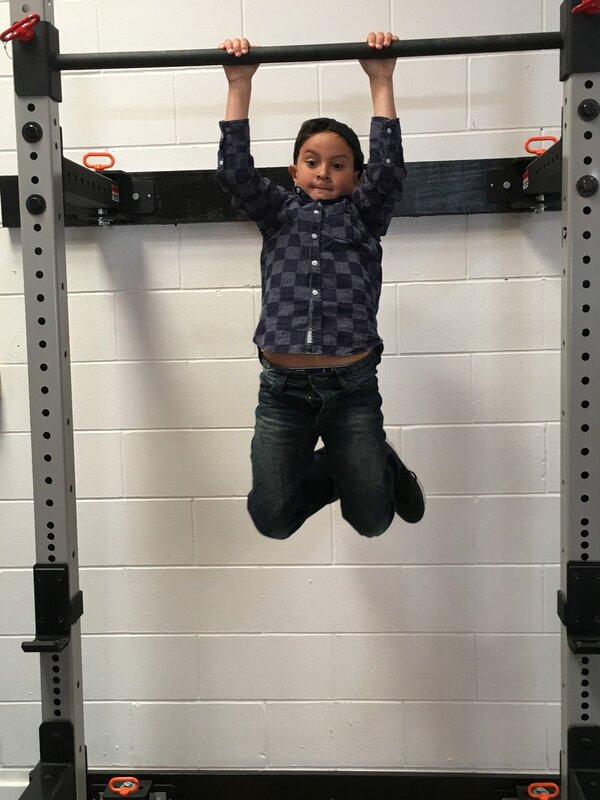 HCC operate a fully mobile gym service throughout Otautahi as well as co-ordinate health, wellbeing and nutrition work shops with other health professionals that are passionate about helping whanau thrive. In one of their newsletters, they used a phrase, “Prosperity isn't what you have, it's what you do for the people around you " (Dr Eric Thomas). We are indeed blessed with prosperity from having HCC in our lives. This week I had the joy of a quick 24 hours in Dunedin – a whirlwind opportunity to catch up with some of our entities and initiatives there. It was great to see the progress being demonstrated at the building site of Te Kaika. There is no time to rest as Otakou Health Limited prepares for the opening of their GP services on 16th October. While in Dunedin it was great to catch up with MSD Regional Commissioner Sue Rissman, and also to speak with the members of the Otago Community Trust. One of the major challenges – and opportunities – I see with the flourishing success of our entities in Whānau Ora is to ensure that there is sustainable funding to secure a foothold into the future. I am really keen to meet and talk with any agencies that might be able to support the transformational potential of our whānau initiatives. I finished the day at Kokiri Training Centre and sat in on the meeting of the Trust for Corstorphine Community. The Corstorphine Hub is a collective of whānau living within the same area it has been operating since 2013. They share whakapapa and they share a history of the whenua expressing a shared responsibility to place and each other. The Hub views enterprise as their capacity to care and support each other to be successful. The Corstorphine Hub is an initiative built up in response to a need for a deeper sense of community, a place where everyone can feel proud, safe and in charge of their lives. While there are fewer resources, what the Hub does have in abundance is a realisation that they themselves have the capacity to build the community they want. In order to achieve this, the Hub have identified a mission to strengthen whānau, promote wellness and improve access to services while linking the community together. In essence, the Hub is a gathering place where you can have a cuppa, meet others and participate as a community. This week the world came to Aotearoa to learn about the passion and promise of social enterprise, social impact, social entrepreneurship : you guessed it – the definition of Whānau Ora! Te Pūtahitanga o Te Waipounamu has been so thrilled to be a part of the forum from the powhiri to the closing ceremony on Friday. 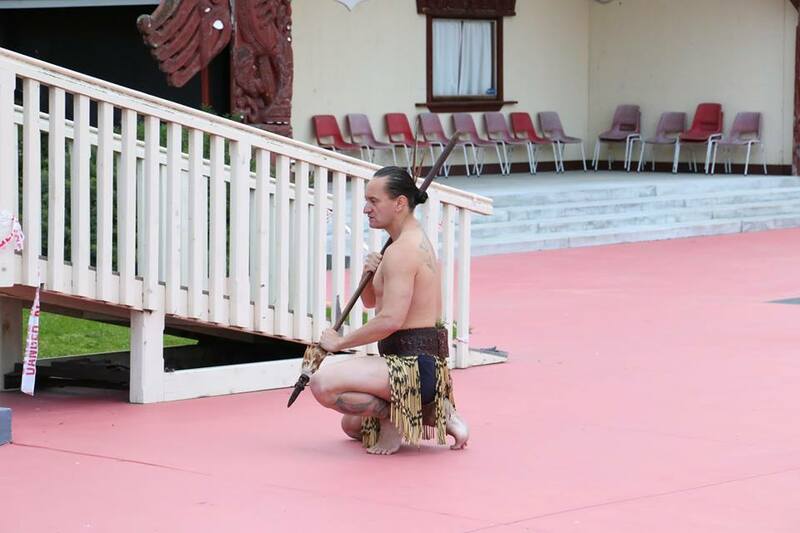 We were so honoured to be part of the powhiri at Nga Hau e Wha marae on Wednesday morning. Joining me in the presentation was Jaye Pukepuke from Bros for Change; and Corey and Manu Hale from Hale Compound Conditioning. Throughout the conference, Manaia Cunningham from Te Runanga o Koukourarata took overseas visitors to explore the magic that we know is Hapai. And in the food market, it was great to see the fabulous Kakano Café serving up its delicacies and delights. And of course, who couldn’t but fall in love with the tamariki from Te Pā o Rakaihautu as they took to the main stage. Finally, it was with great sadness that the political events of last weekend have meant that our Minister for Whānau Ora will no longer be in Parliament. We have our last meeting with the Minister scheduled for next Monday, and will want to take that opportunity to acknowledge the difference he has made in our lives. His enthusiasm for understanding every last detail of our initiatives; his ardent belief in the devotion and dedication of our Whānau Ora Navigators; his determination to be the best advocate he possibly can for Te Pūtahitanga o Te Waipounamu will be always be appreciated. As he would often be referred to in the whakatauki that encompasses his name: Kaua e mate wheke mate ururoa! Never give up the fight, the fight for what we believe in, the fight to do the very best we can to instill hope and promise in our children and the generations to come.